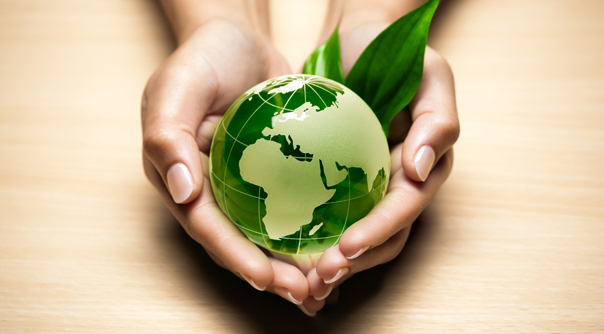 TEC products are developed and manufactured with the environment in mind. Our goal is simple: Develop products that balance sustainability, usability, performance and value. We are a proud member of the U.S. Green Building Council, an organization committed to cost-efficient and energy-saving green buildings. Use the accompanying LEED Document to help determine the amount of LEED points you receive by using TEC products.